Over 125kg at the discretion of the Instructor. 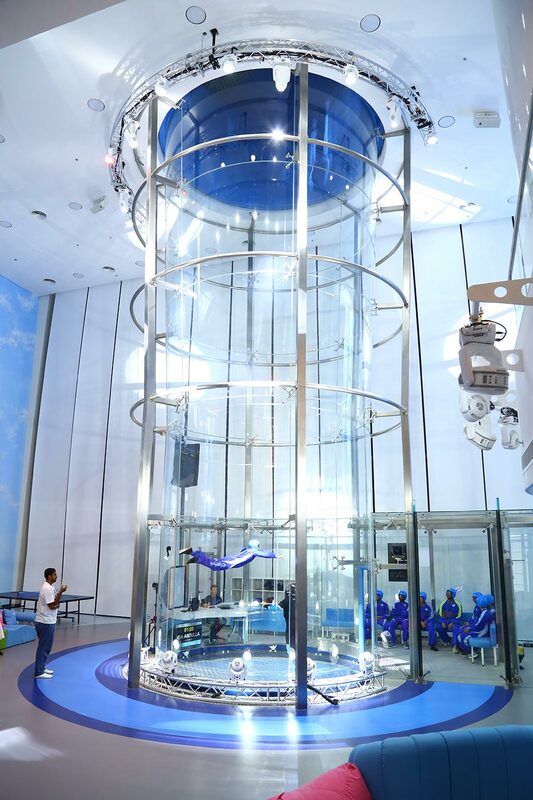 HOLD ON TIGHT - Bahrain’s first indoor skydiving experience awaits you! 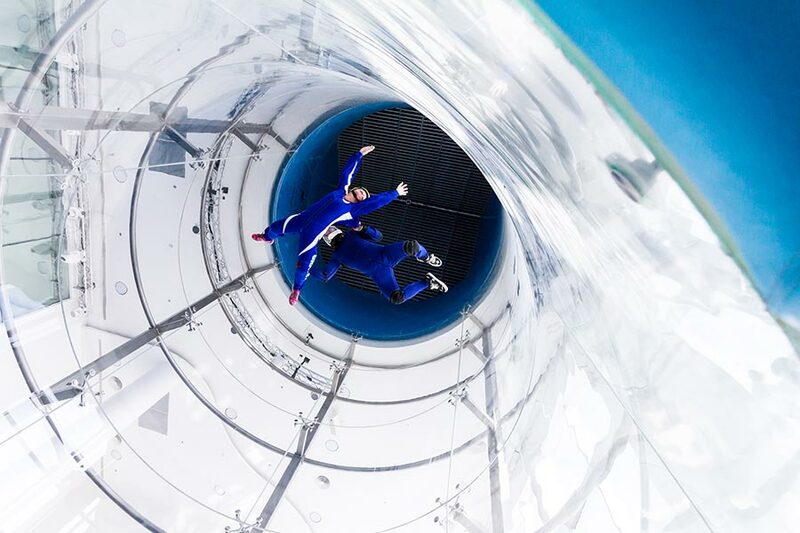 You can’t resist the incredible feeling of a freefall in one of the tallest wind tunnels in the world; with an overall height of 12 meters, constructed with tempered glass. 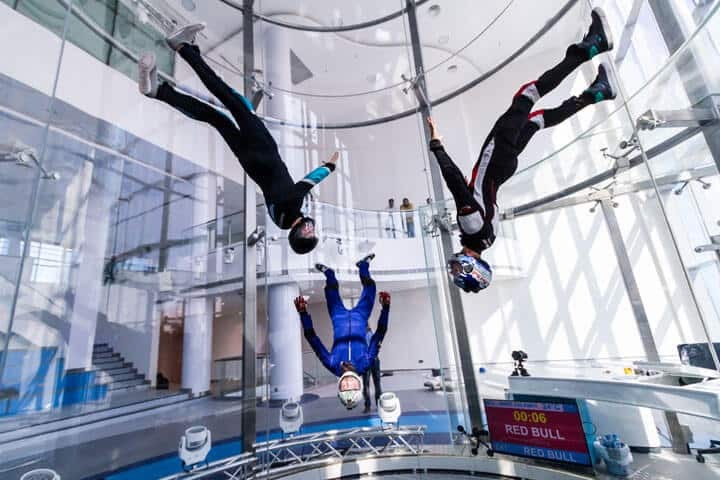 Jump in just like you would from an aircraft, but without a parachute, and even without boarding an airplane in the first place! 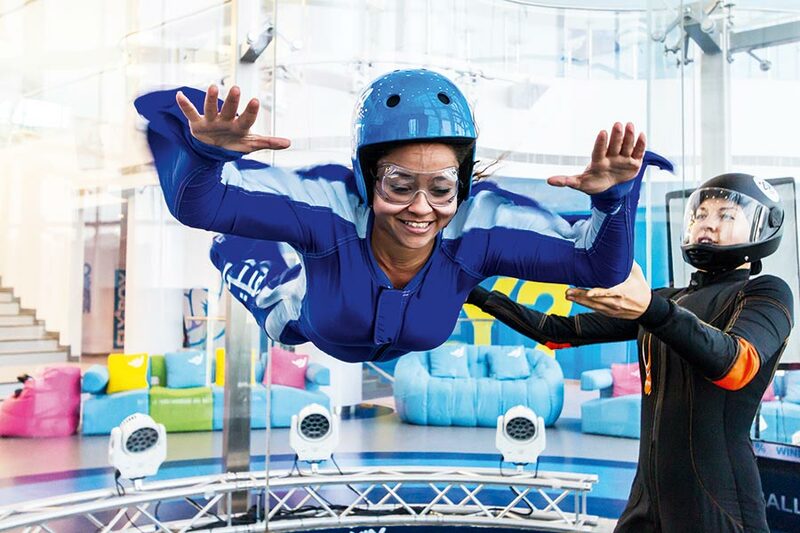 Everyone can enjoy this bodyflight experience, except for those reluctant to go on a life-changing adventure. 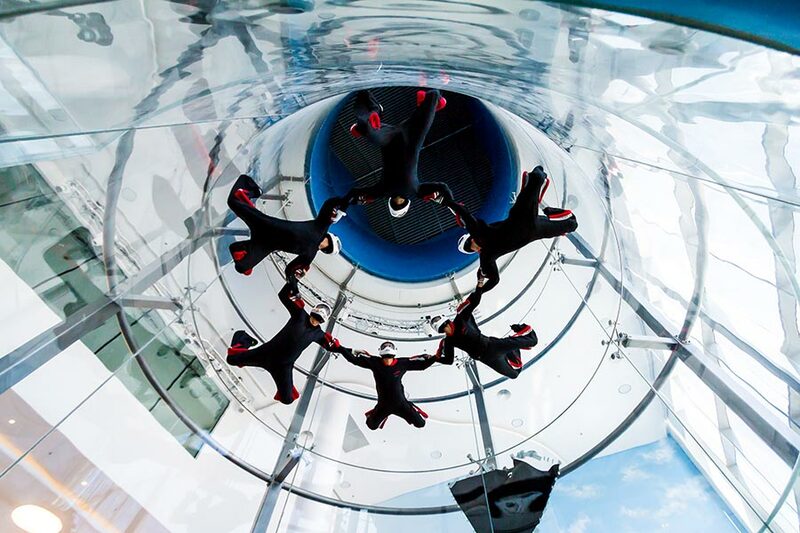 We can guarantee you the thrill of an extraordinary and unforgettable experience. 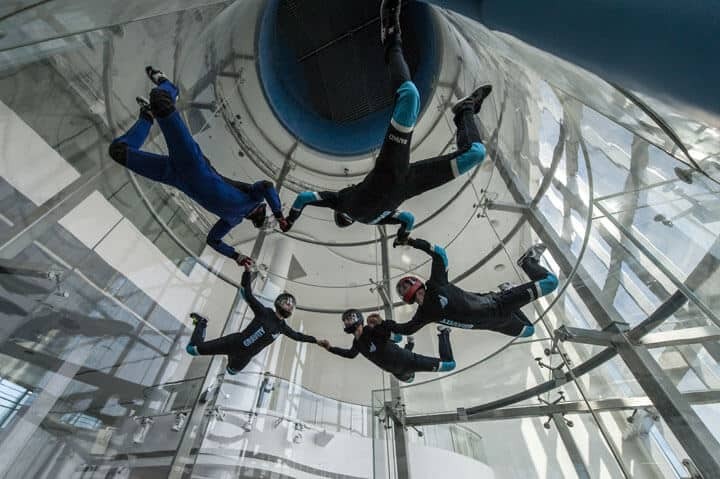 Formerly known as Bahrain Indoor Skydiving - now Gravity Indoor Skydiving. Browse all Tunnels in Bahrain or expand your search worldwide. Average rating of 3.8 from 6 review(s). 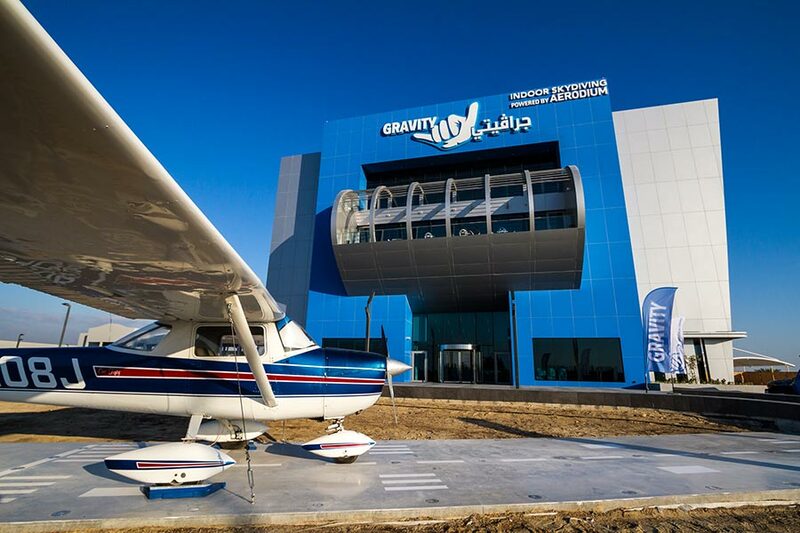 Recently flew at Gravity in Bahrain and was pleasantly surprised. Super helpful staff, good air, good system for downloading and reviewing of flights. It is a great experience. Every one should try it. After the hands on instructing, I felt extremely safe and ready for more! The tunnel and it's view is incredible. My instructer, Kenn was extremely helpful and instructed me the whole time I was flying. 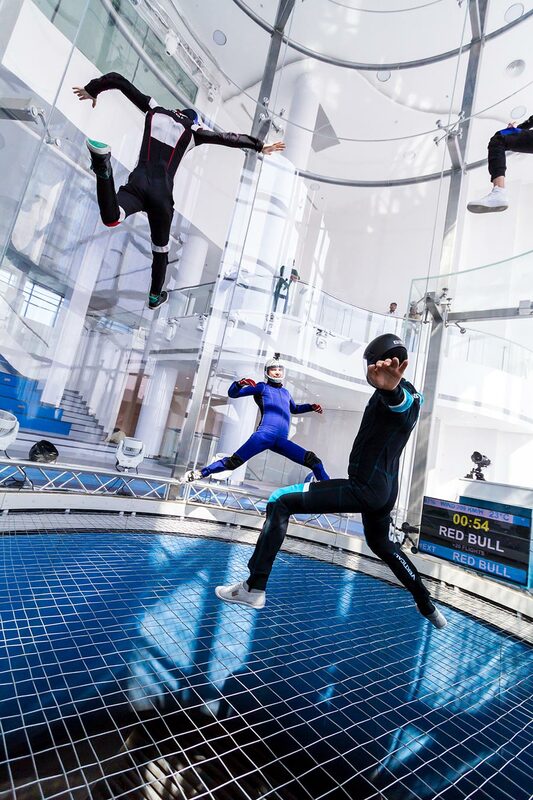 A must have experience for anybody willing to get into skydiving! ***** 5 Stars!